Introducing coffee items, backgrounds, stock photoes and many more for you to create your own scene. File format: .psd, .png, .jpg for Photoshop or other software. 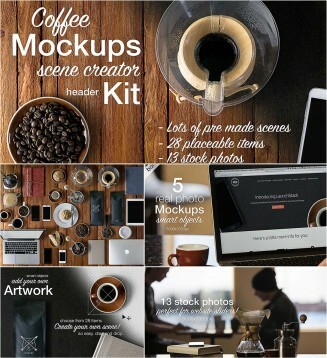 Tags: bean, coffee, kit, pour over, scene creator, wood.